Our most dramatic and glamorous upgrade! 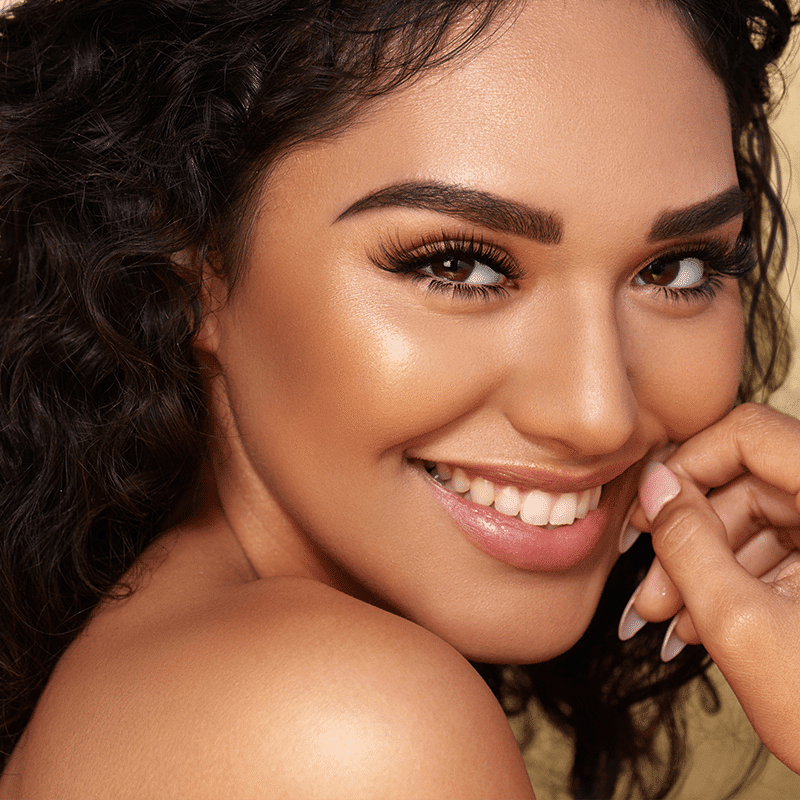 Instead of using one, thick lash extension on your natural lash, we’ll apply two to five micro-thin lash extensions and wrap them around your natural lash. 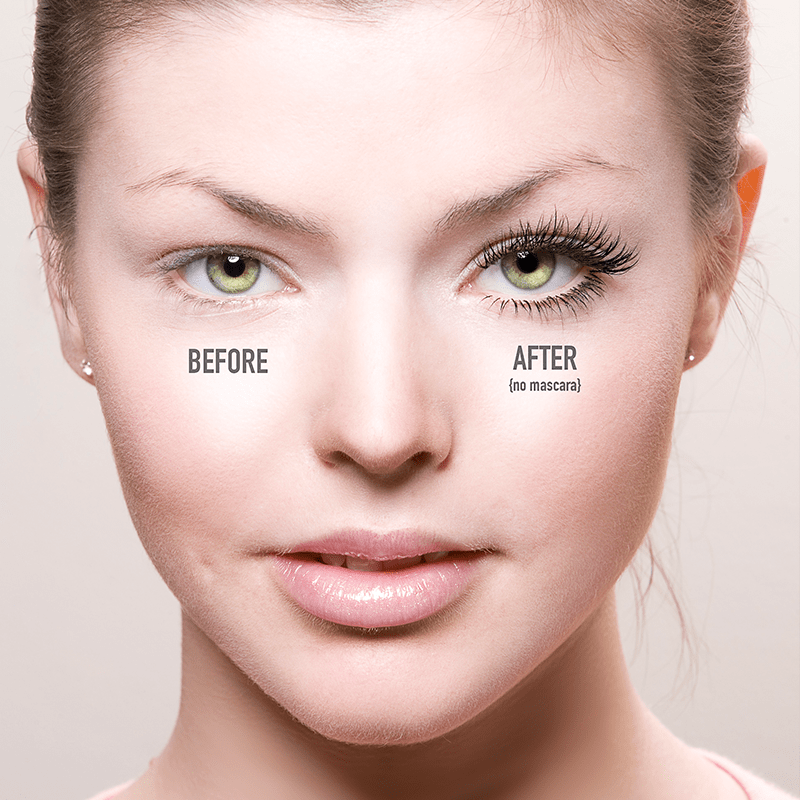 The result is a fuller appearance for your eyes. Please check out our list of Frequently Asked Questions for more information. These eyelash sets with bottom lashes brighten, balance, and enlarge! 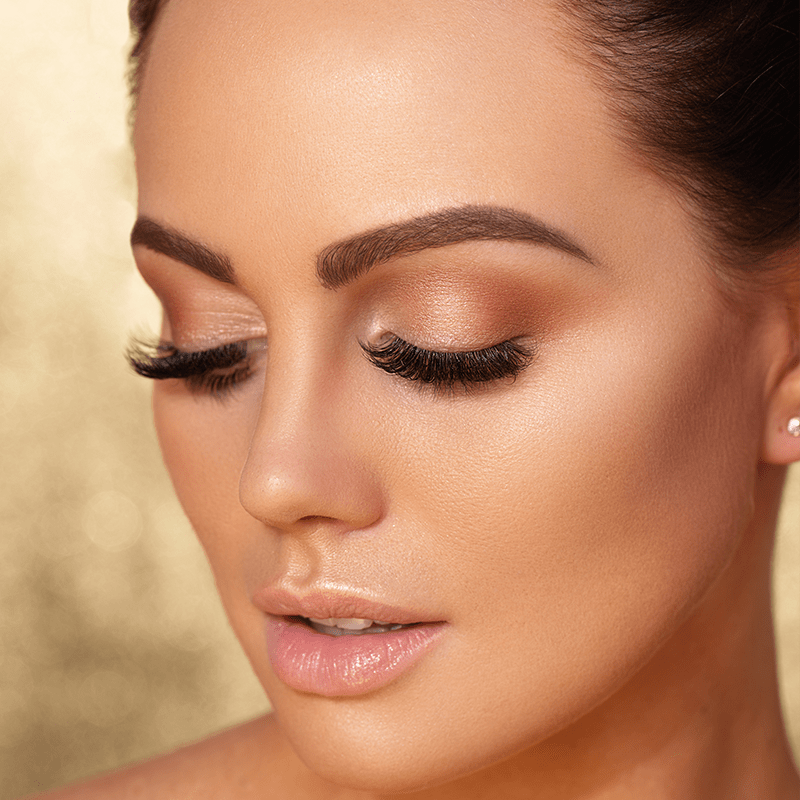 Our sets are the perfect upgrade to your Cherry lashes for a look that is absolutely striking. How long do Cherry Lash lashes last?